Low Price Auto Glass of Richmond provides repair and replacement for all types of windshields and auto glass, and on all vehicle makes and models, including cars, trucks, vans, limos and any other vehicle you own. We have been repairing and replacing auto glass since 1999 and are experts in installation and repair of any glass. We also offer our Low Price Guarantee, so you not only get high quality service but the lowest price available! If you need your car, truck or fleet auto glass repaired or replaced, whether it be windshielsd, driver or passenger side window glass, quarter glass, back glass or mirrors, Low Price Auto Glass of Richmond is the best choice. Low Price Auto Glass of Richmond is the premier Auto Glass repair and installation shop in the Richmond area. We have 20+ years of experience with auto glass repair and replacement. With our Low Price Guarantee and our experience in auto glass services, you can’t go wrong. When it comes to auto glass, Low Price Auto Glass knows the industry. With us, you know you'll get your car back on the road with repaired or replaced auto glass quickly. 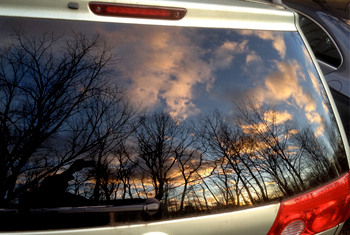 Our auto glass and windshield replacement service is quick and easy. Same day service is our routine installation time. Auto glass is all we do! You can trust Low Price Auto Glass of Richmond to get the job done correctly, so call us today! 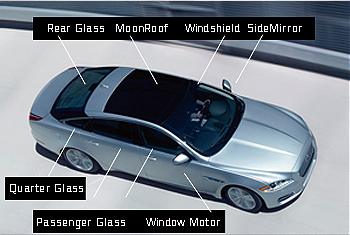 Low Price Auto Glass of Richmond is the authority in windshield chip repair and windshield replacement. If you’re looking for a source of high quality auto glass then Low Price Auto Glass is definitely your best choice. 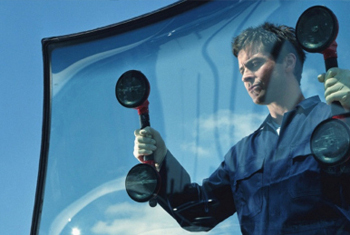 Established in 1999, we’ve been offering a complete line of auto glass service for almost 15 years. Whether you need a new windshield or tempered glass, chip repair or mobile service, window motor replacement or side mirror repair, we offer prompt same day service and a lifetime warranty for all stationary items. Low Price Auto Glass of Richmond offers a wide range of services to meet the needs of our clients. From windshield repair or replacement to replacing the glass on your side view mirrors, Low Price Auto Glass of Richmond has you covered. Need us to bill your insurance directly? We can do that. Click Here for a complete list of services performed by Low Price Auto Glass. Low Price Auto Glass of Richmond is the Low Price Guarantee auto glass repair and installation experts. We even offer mobile services to your home or business and will repair your car on the spot..
Go ahead, try us…with decades of experience and the lowest prices guaranteed, you can get what you need at Low Price Auto Glass of Richmond.